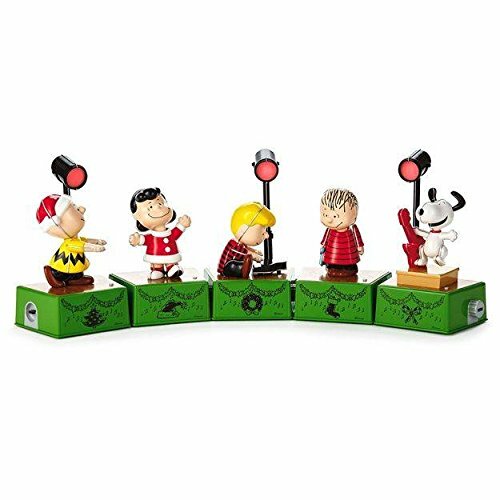 The girls and I found lots of beautiful ornaments and Christmas decorations at Hallmark but they were especially drawn to these Peanuts Gang Christmas Light Show figures. I didn’t realize until this super helpful salesperson explained to us that the five figures connect wirelessly to perform a synchronized light show. The girls both agreed that we should start with the Woodstock Christmas tree figure and come back for Snoopy when he’s available on November 27th. 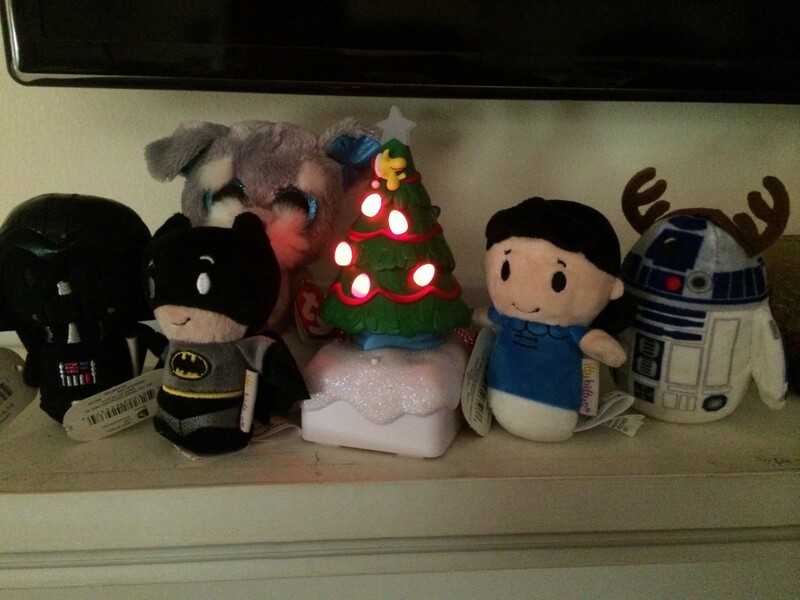 Both girls also insisted that we get something for each of the three brothers while we were there and they just fell in love with the Itty Bittys so they picked out Lucy, R2D2, Batman and Darth Vader. Although I had to get my girls out the store before they decided that we needed one of everything, I’m planning to head back to Hallmark soon to pick up some Christmas cards. From November 21st through 29th they’re having the Thanksgiving Tote Event where you can get 20% off everything you can fit inside a specially priced $9.95 tote so that’s when I’ll be making my next trip. 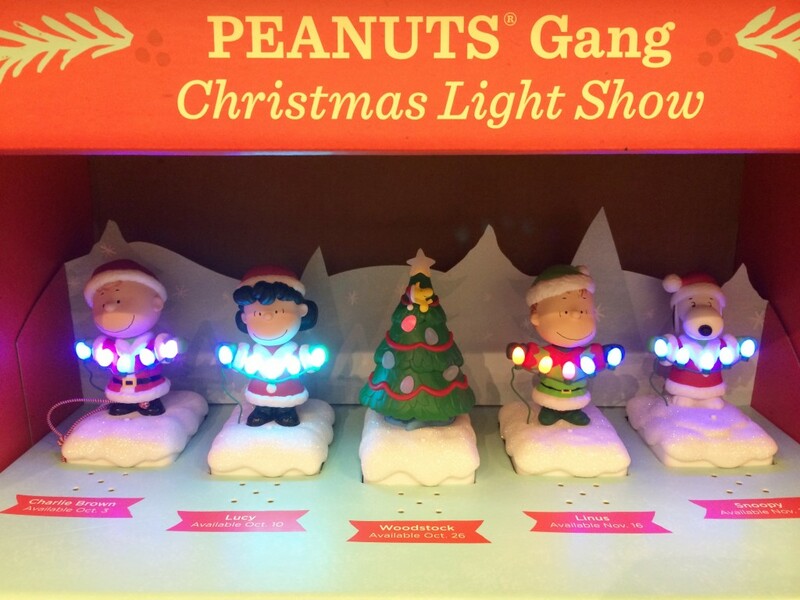 Love the Peanuts Christmas light show! Looks like I’m going to be making a visit to Hallmark!